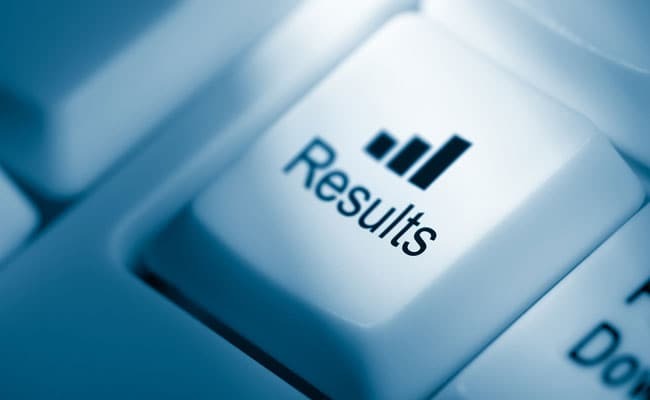 Candidates can check the TISS NET 2019 result at tiss.edu. TISS NET 2019 results have been declared. Candidates who took the M.A. admission test can check the result now using their email address and password. The national entrance exam was held on January 13 at 39 cities. TISS offers 53 Master's Degree programmes from its Mumbai, Tuljapur, Guwahati and Hyderabad campuses and other locations for the 2019-2021 batch. Candidates with a Master's degree (MSc/ MA/ MCom) are eligible to apply for the integrated B.Ed-M.Ed programme. "Till the time the candidates submit the results of their final year examination, admission to any of the Master's Degree Programmes of the Institute will be provisional. The results of the final examination have to be submitted before 30 September 2019," reads the admission notice. For the integrated course programme, interview will be held at TISS Mumbai from April 22 to April 26. The final admission list will be released on May 1.